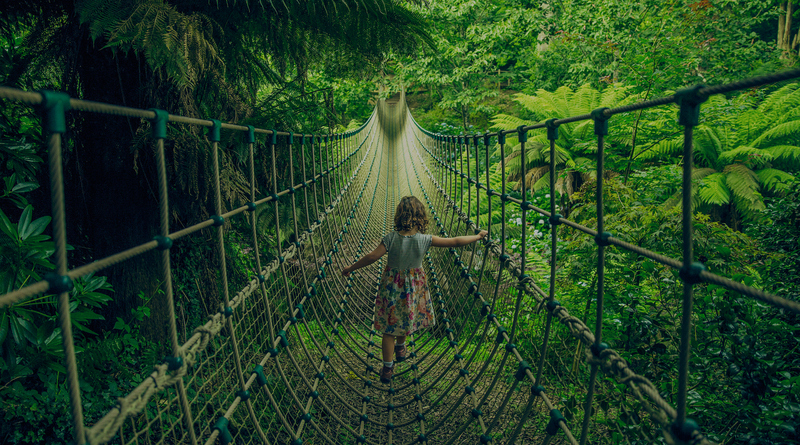 Should the children be joining on your break, The Lost Gardens are a must-see as they provide families with possibly the best natural playground ever, making them one of the top family days out in Cornwall! With over 200 acres to explore, you can guarantee even the most energetic little legs will be tired out! 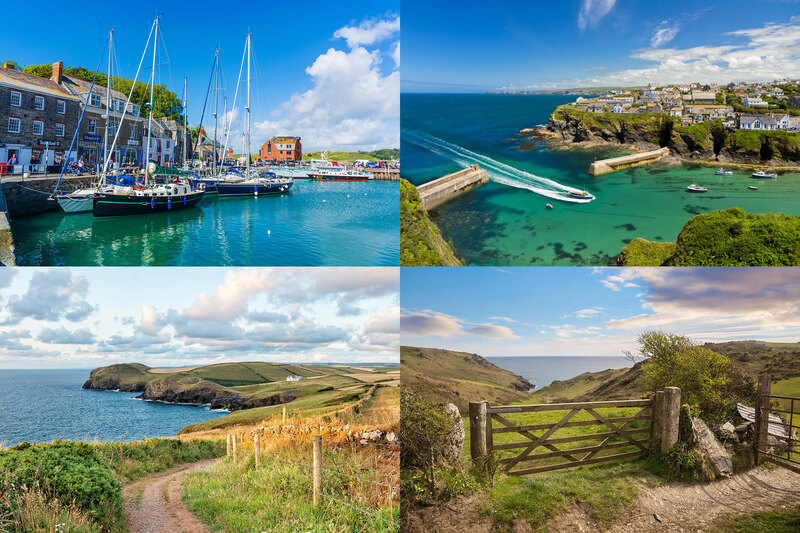 There’s magical gardens, woodland walks and farmland brimming with interest and intrigue. A genuine secret garden, it was lost for decades; its history consigned to overgrowth. Just twenty-five years ago, Heligan’s historic gardens were unknown and unseen; lost under a tangle of weeds. It was only the chance discovery of a door in the ruins that led to the restoration of this once great estate. Today all are welcome to enjoy the gardens, every day and all year round.